Every time I will sit in front of my PC and do the blogging thing, there will never a time that my daughter will never disturb me. 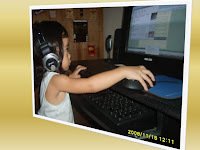 As early as her young age of 2 she is exposed into technologies nowadays. Her famous line would be like this “Excuse Mommy, Internet ko”. What she wants she really gets ‘coz if not she will be throwing her tantrums. I will just let her sit for few minutes then after that, she will ask me to sit beside her until she’s over. I say to myself that this daughter of mine will be a blogger too soon! 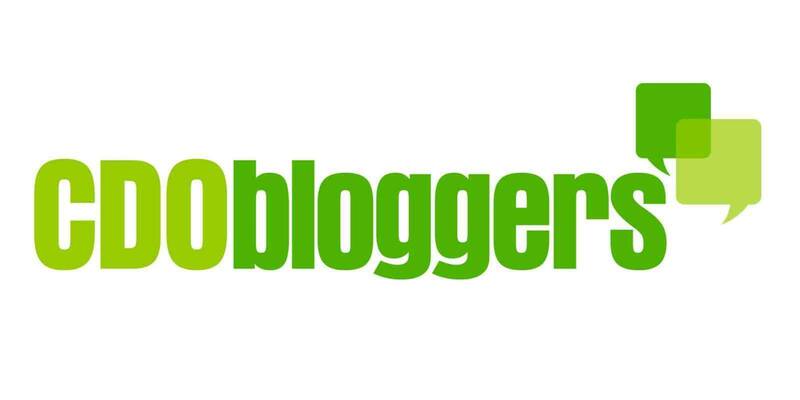 (lol) I guess we will be called as a certified Blogger Mom and Daughter. The only time that I can go on blogging is when she’s asleep, just like now. SsSsHhh….